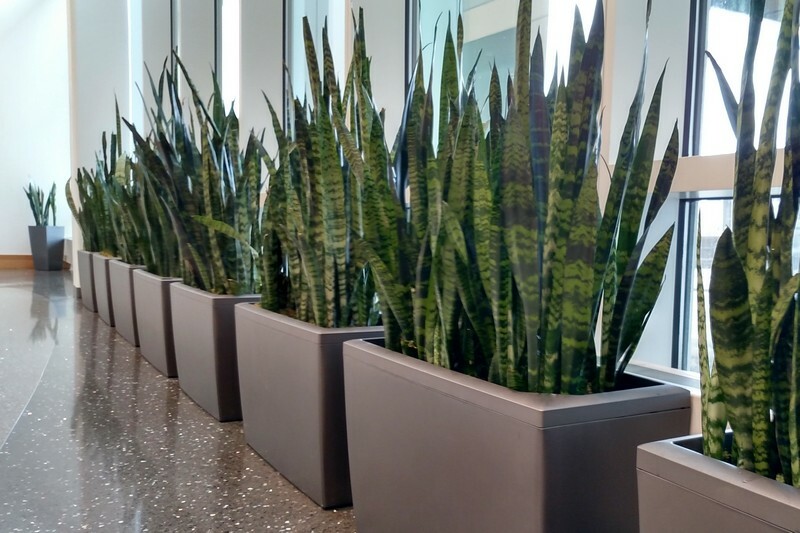 We have a passion for transforming commercial offices with stunning plants, carefully planned interior plantscapes and worry-free commercial plant service programs that are tailored for each client. 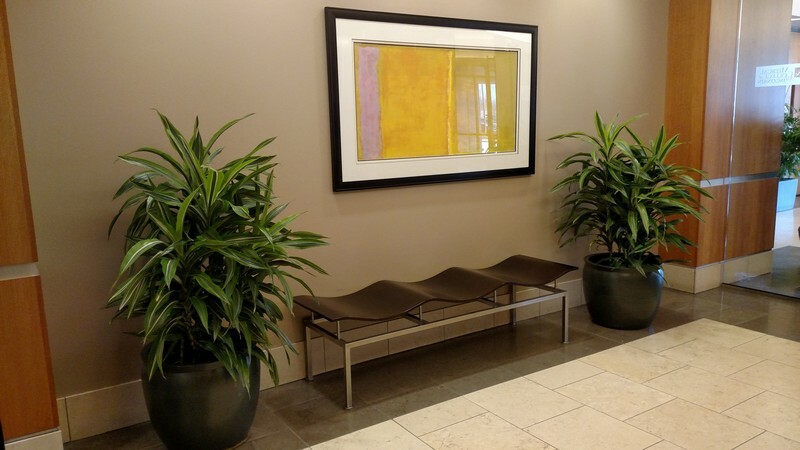 An experienced interior plantscape designer can visit your company to develop a proposal tailored to your workplace environment with a specific rental, lease or purchase program that meets your requirements. 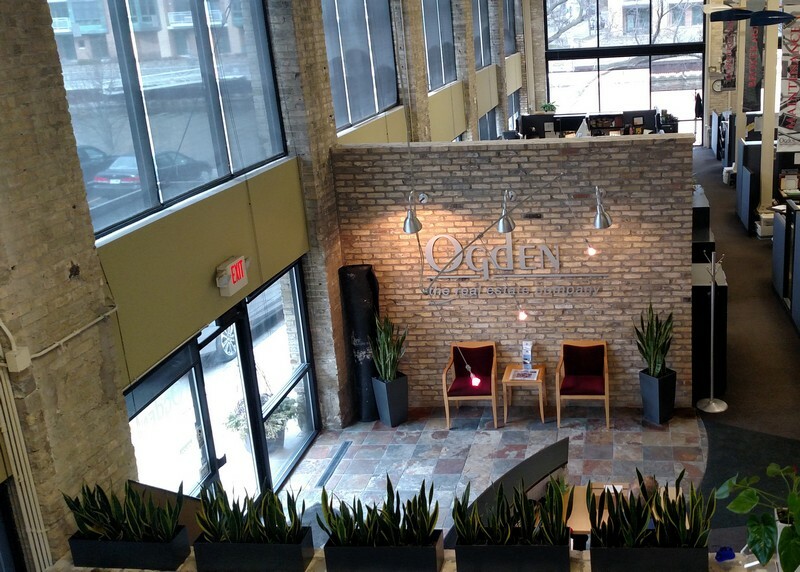 When your interior plant installation is complete, we will work with you to schedule our commercial plant service so that regular horticultural visits are done to maintain your interior landscaping. As part of our plant care service plan we provide a satisfaction guarantee policy. Call us to learn more about our interior landscaping, installations, plant rental service and plant care service. How Do Interior Plantscapes Enrich Interior Work Spaces? We specialize in interior landscaping, plant design, and interior plant maintenance of corporate offices and business properties. Our services include options for plant rental and leasing, as well as maintenance of customer-owned plants and containers. As plant specialists we focus on providing interior landscape installations that accentuate and soften interior spaces with creative interior plantscapes. Whether you own your containers and plants or you have chosen our plant rental service, our commercial plant service technicians strive to keep the appearance of your indoor environment fresh with regular plant rotations, pruning and updates. Call Greenworks Interior Plant Services to learn more about how we can provide remarkable first impressions to your customers and a healthy work environment for your employees.